In today’s day and age, job site conditions and security are becoming difficult to maintain. Counties, cities and villages are requiring job sites to be fenced off. 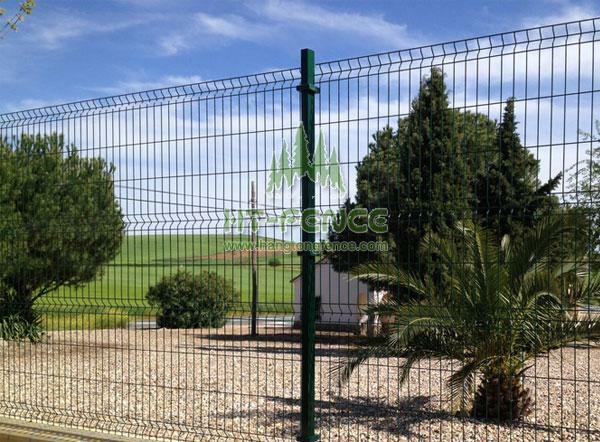 Our Temporary Chain Link Fence is a great way to ensure security. 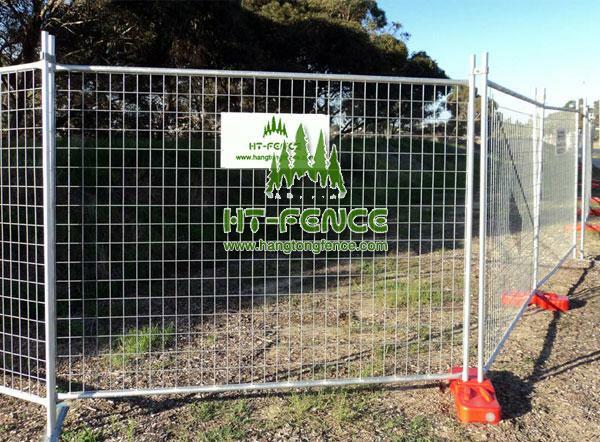 By pounding posts into the ground and using cycloned wire, our construction site rental fences are extremely stable, but still only temporary. 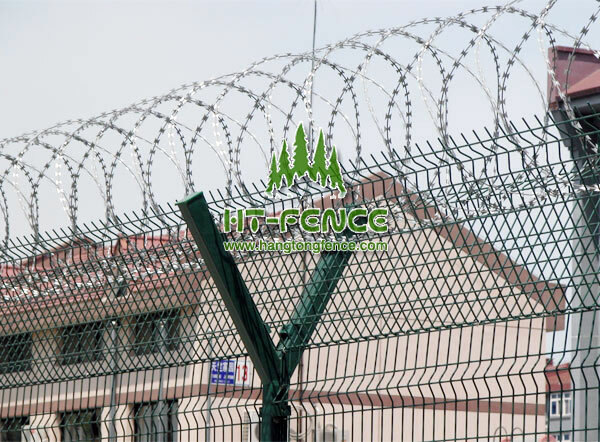 For added security we offer temporary chain link fences with barbed wire with two and three strands. Our installers will put your mind at ease when you experience first hand their expertise when errecting your customized fence. We pride ourselves in training our installers to do their job correctly the first time. Installs into all types of terrain: dirt, asphalt, and concrete.